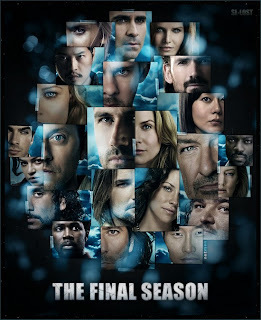 The sixth and final season of Lost starts tonight at 9/8c on ABC! The two-hour premiere, entitled LA X: Parts 1 and 2, begins in the aftermath of the H-bomb detonation, as the survivors learn 'when' they are. It was written by showrunners Damon Lindelof/Carlton Cuse and directed by Jack Bender. There will also be a recap episode preceding it at 8/7c. Can't wait. I am so excited and so sad at the same time. Last season for Jack and all the team ! !